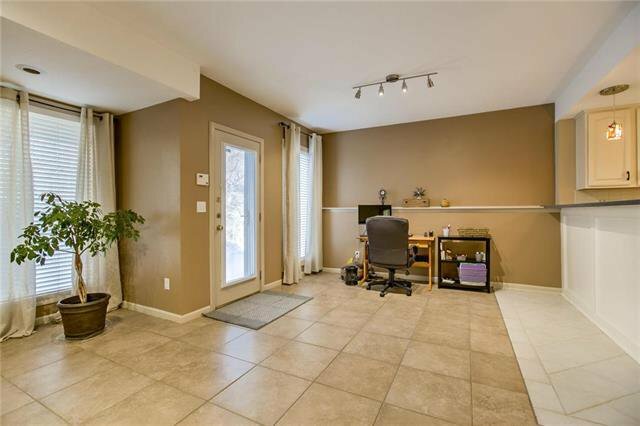 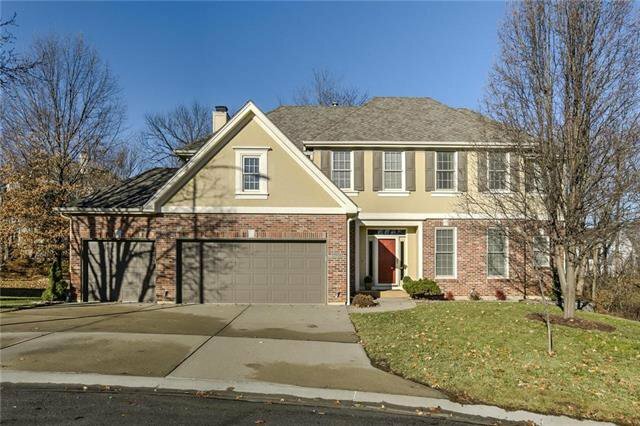 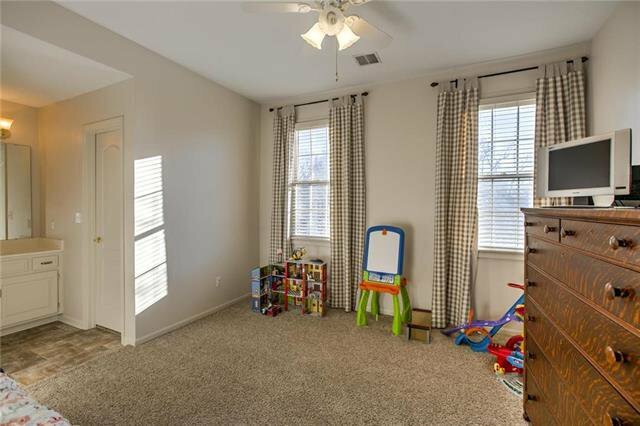 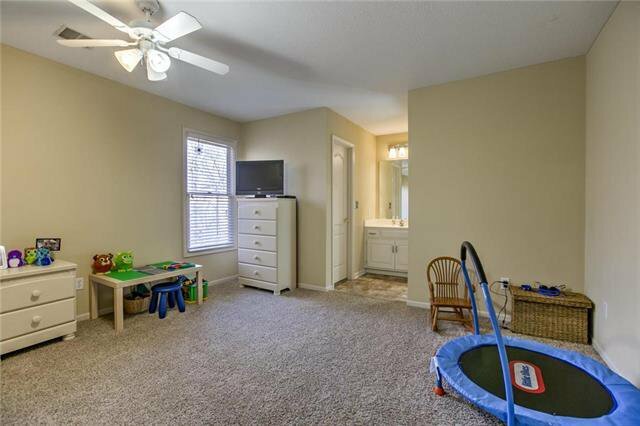 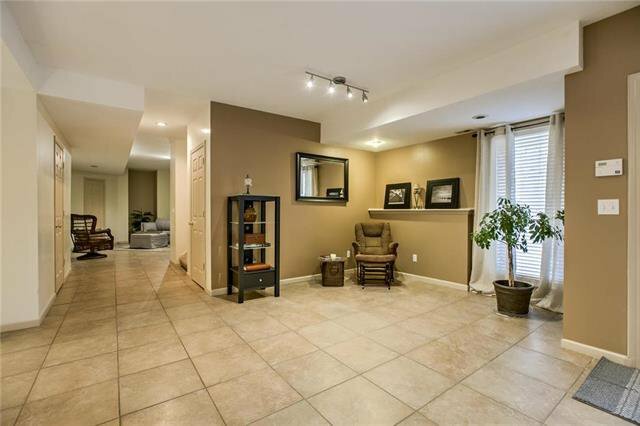 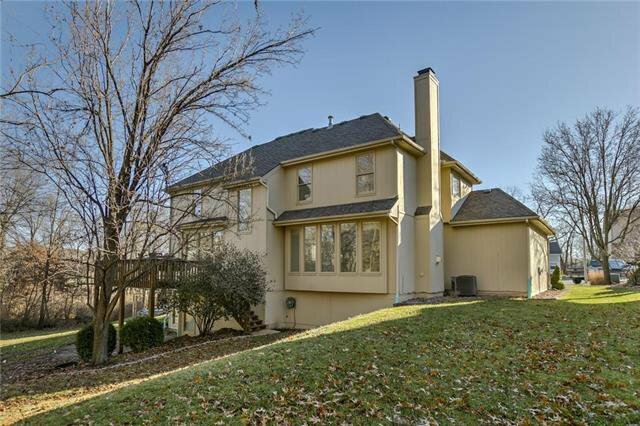 Move right into this Riss Lake 2 Story! 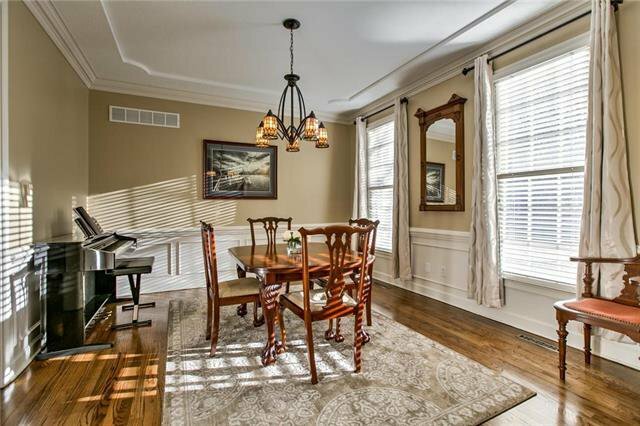 Make it a formal evening in the dining room, or keep it casual in the breakfast room. 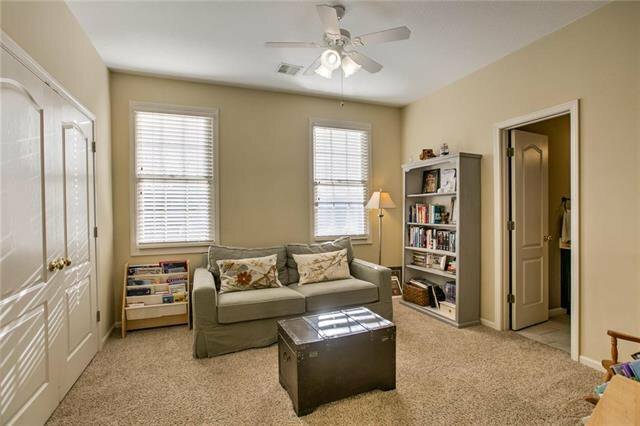 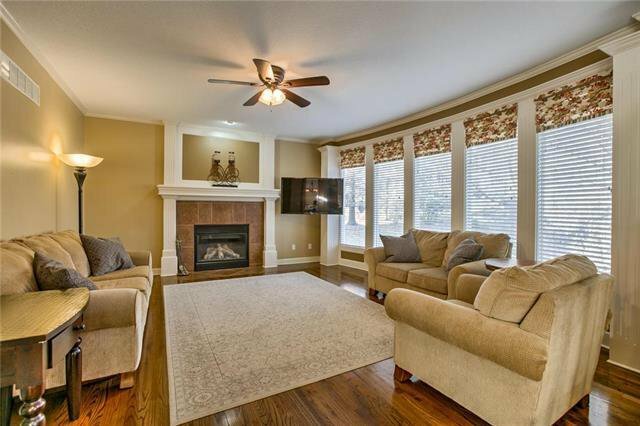 The living room has lots of windows and a cozy fireplace. 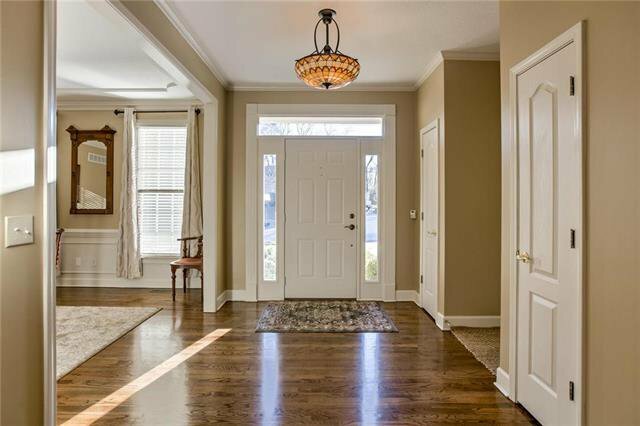 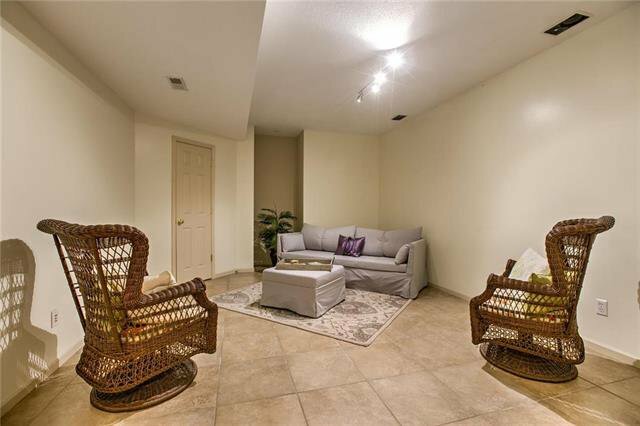 Entertaining is easy in this open floor plan. 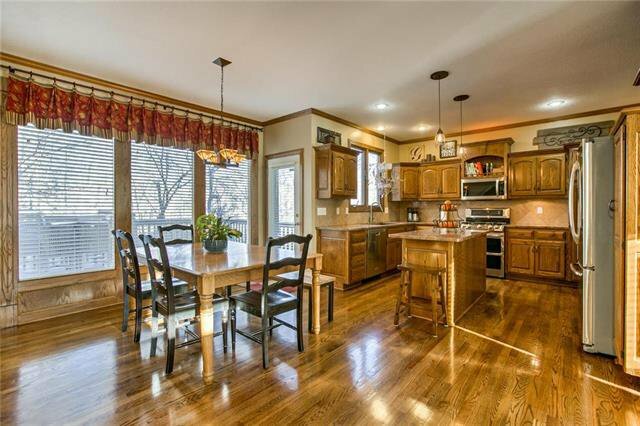 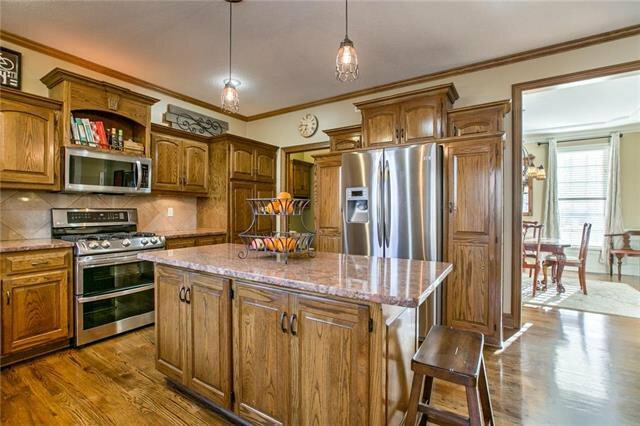 Enjoy the hardwood floors and granite counters in your new kitchen. 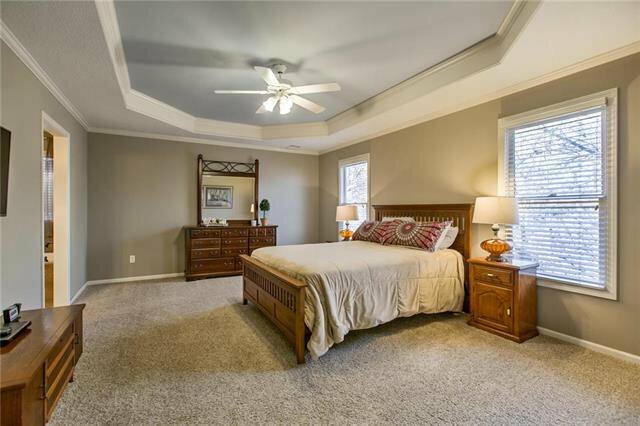 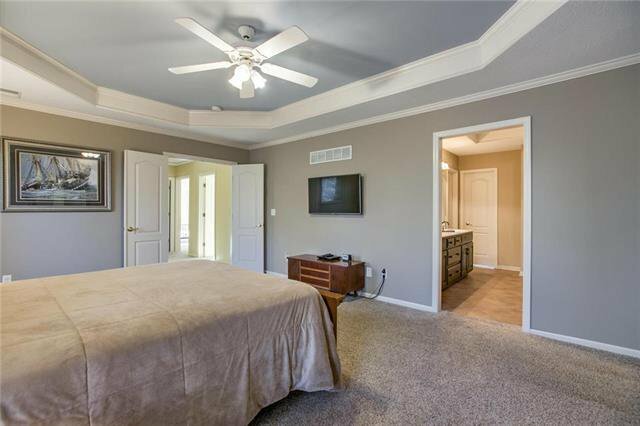 Get rested in the spacious master suite. 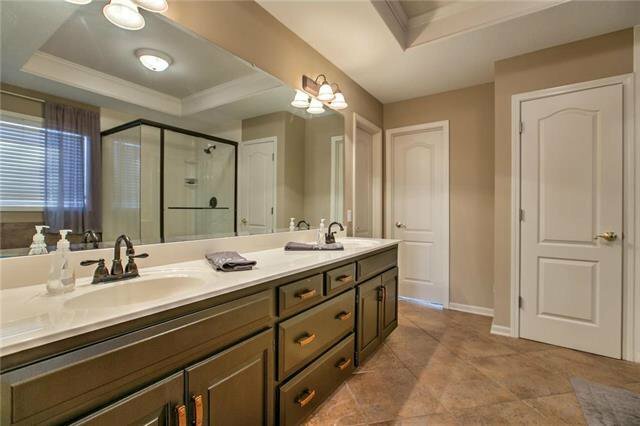 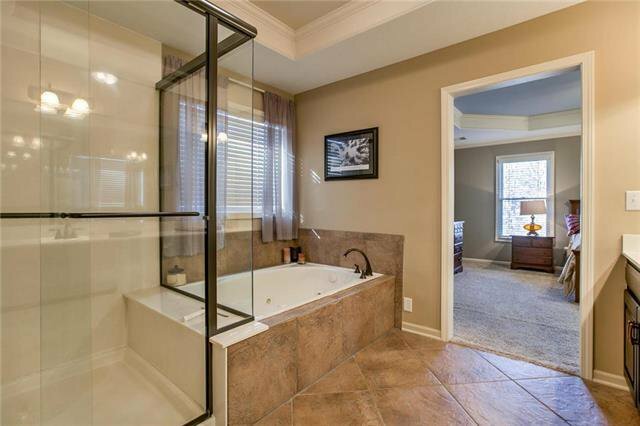 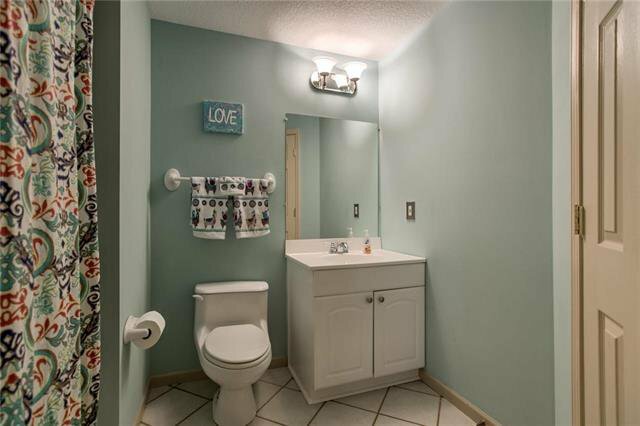 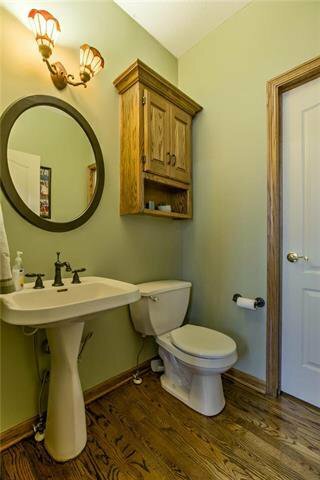 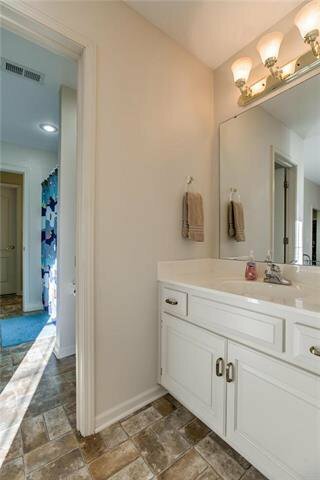 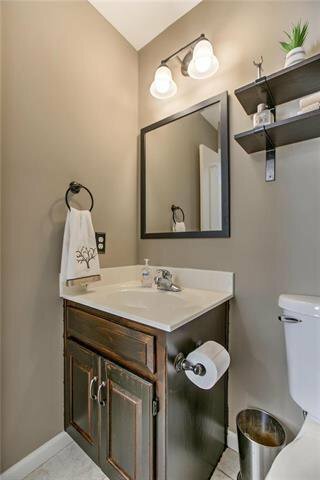 The master bath has a double vanity and separate shower/tub. 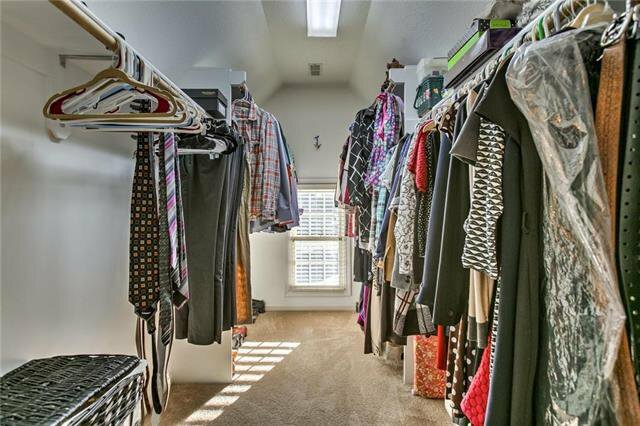 The walk-in closet is to die for! 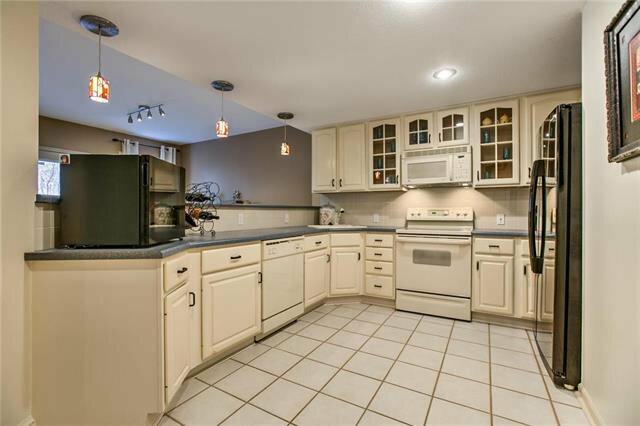 A full kitchen in the basement is perfect for house guests. 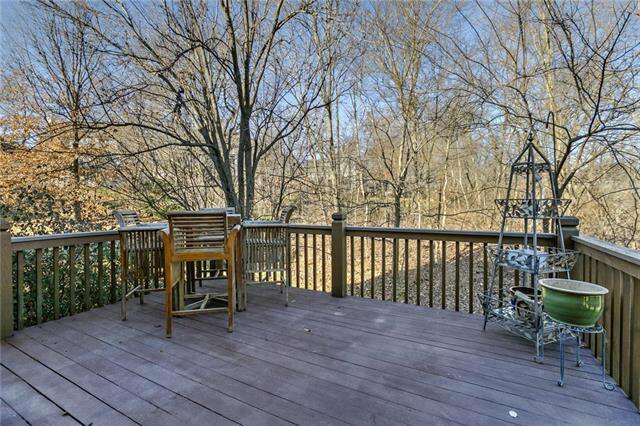 Home backs to trees. 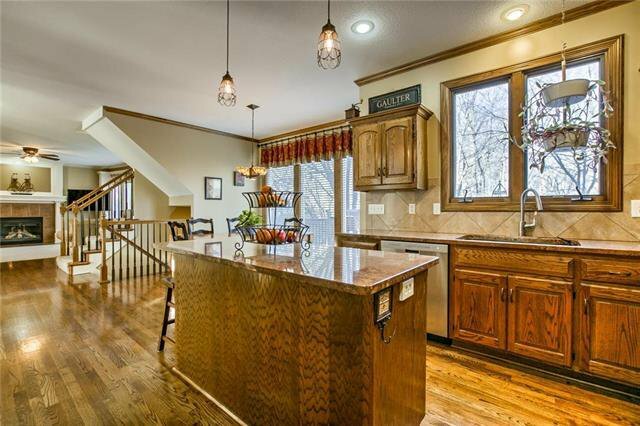 Listing courtesy of Ron Henderson of Keller Williams Northland Prts.